Earth’s atmosphere isn’t the only victim of burning fossil fuels. About a quarter of all carbon dioxide emissions are absorbed by the earth’s oceans, where they’re having an impact that’s just starting to be understood. Over the last decade, scientists have discovered that this excess CO2 is actually changing the chemistry of the sea and proving harmful for many forms of marine life. This process is known as ocean acidification. A more acidic ocean could wipe out species, disrupt the food web and impact fishing, tourism and any other human endeavor that relies on the sea. The change is happening fast — and it will take fast action to slow or stop it. Over the last 250 years, oceans have absorbed 530 billion tons of CO2, triggering a 30 percent increase in ocean acidity. Before people started burning coal and oil, ocean pH had been relatively stable for the previous 20 million years. 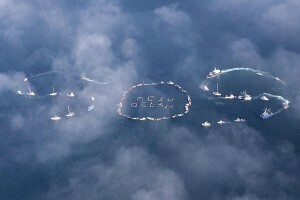 But researchers predict that if carbon emissions continue at their current rate, ocean acidity will more than double by 2100. The polar regions will be the first to experience changes. Projections show that the Southern Ocean around Antarctica will actually become corrosive by 2050. 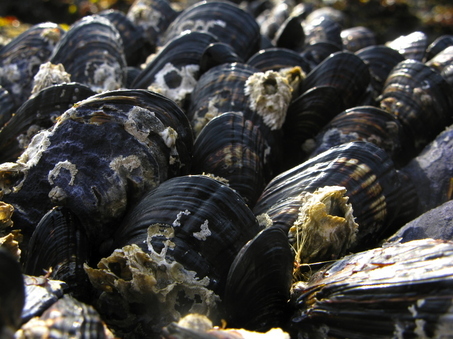 Washington and EPA must identify Washington’s coastal waters, which are threatened by ocean acidification, as impaired. We cannot afford to ignore the consequences of carbon pollution on our oceans and coastal ecosystems. 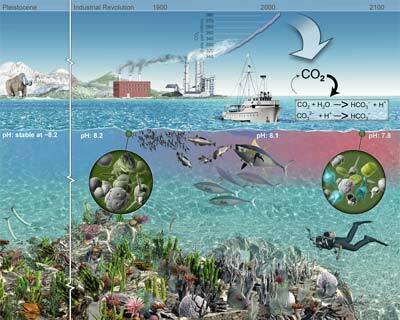 Ocean acidification is one of the greatest threats to our coastal ecosystems and the services that they provide. The loss of wild oysters in Washington’s bays is an early warning that we need to take action now to recognize and prevent acidification. Ocean acidification threatens water quality, ecosystem health and our economy. I urge Washington and the EPA to identify Washington’s waters as threatened or impaired, which is a first step toward preventing acidification’s worst impacts.